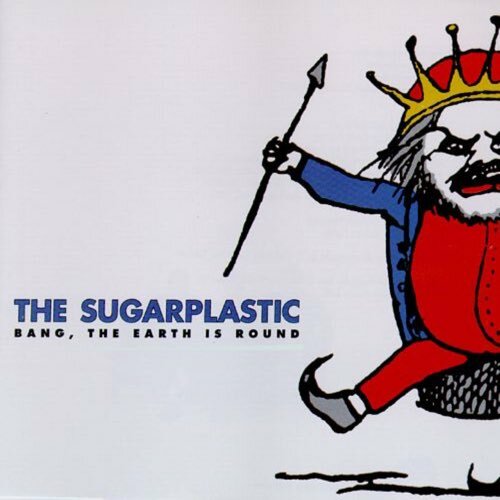 We're exploring the quirky power-pop of The Sugarplastic on their sophomore 1996 release, Band The Earth Is Round. The Sugarplastic combine the twisted pop of XTC and the Pixies with clear Beatles influence, occasionally detouring into They Might Be Giants and Presidents of the United States goofy-pop territory. The album works in places, but does it make for a cohesive listen? Tune in to find out.